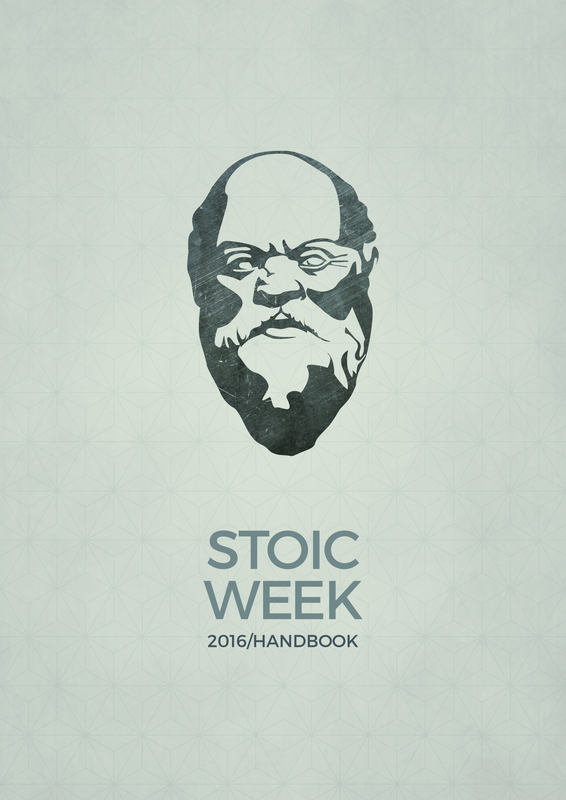 The Stoic Week 2016 Handbook is now available to read in advance. The Stoic Week 2016 Handbook is now available for you to read in advance, in order to prepare for Stoic Week, which begins on Monday 17th October. You can now read the online (web) version of the handbook, at modernstoicism.com and complete the preliminary online forms. The offline versions of the handbook, for use with e-readers, and printing, will not be available until Stoic Week begins on the 17th.